Strain Gauges are one of the significant geotechnical tools that measure strain in underground cavities, tunnels, buildings, concrete, masonry dams, bridges, embedment in soil/concrete. etc. 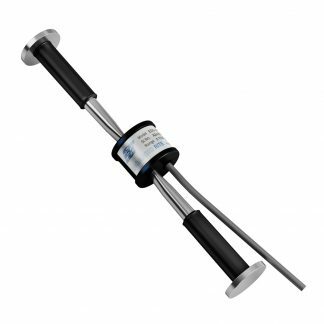 Encardio-rite is the world’s leading manufacturer and supplier of Strain Gages. 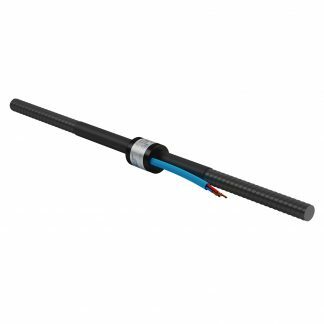 We have Model EDS-11V Hermetically Sealed Vibrating Wire Strain Gage that provides the remote digital readout of compressive and tensile strain in dams, bridges, underground cavities, tunnels, mines, steel structures and other areas of application where strain measurement is required. 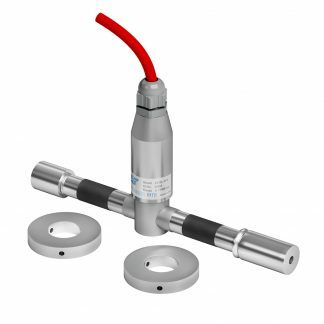 The Model Model EDS-12V Vibrating Wire Sister Bar Strain Meter is designed for embedment and measurement of strain in concrete structures like piles, diaphragm/slurry walls, bridge abutments, tunnel lining, dams, foundations etc. 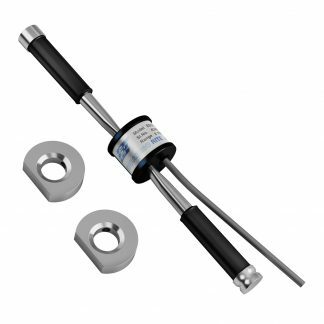 The Model EDS-20V-AW Vibrating Wire Arc Weldable Strain Gauge is made up of stainless steel and has waterproofing to prevent any entrance of water. It is designed to monitor stresses in pressure shafts. The Model EDS-20V-E Vibrating Wire Embedment Strain Gage indirectly determines the stress and its variation with time, quantitatively. This type of strain gauge is suitable for embedment in soil or concrete.